In the 25-year period since the opening of the Channel Tunnel, these shuttles have each travelled an average of 300 round trips per month. As part of the 2018-2026 mid-life programme, Eurotunnel has signed a contract with Bombardier Transportation to renovate nine ‘PAX’ shuttles. 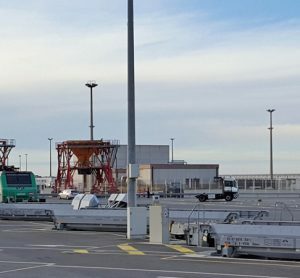 Composed of 254 wagons, each 800m-long shuttle is made up for passengers’ vehicles with passengers remaining in their vehicles during the 35-minute Channel crossing. The contract is valued at €150 million over a period of seven years. Deliveries of the newly refurbished shuttles will start in mid-2022 and continue until mid-2026. “This project, the largest in Europe in terms of scope and ambition, marks a milestone in the development of our refurbishment activities and places Bombardier as the leader of this market in France. 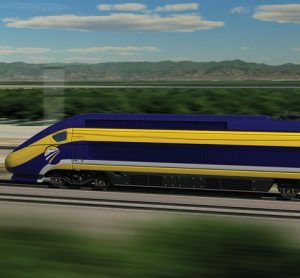 As well as their own know-how, our French teams will be able to tap into the overall engineering expertise and processes across the Bombardier group to make a success of this unique project” said Laurent Bouyer, President of Bombardier Transportation France. 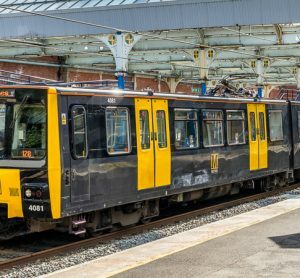 Bombardier will be responsible for the renovation of 26 wagons on each of the nine shuttles, including 12 single-deck carriages for coaches, minibuses, caravans and vehicles over 1.85m high, 12 double-deck carriages for cars and motorcycles, and two double-deck loader wagons, in addition to two spare loader wagons. 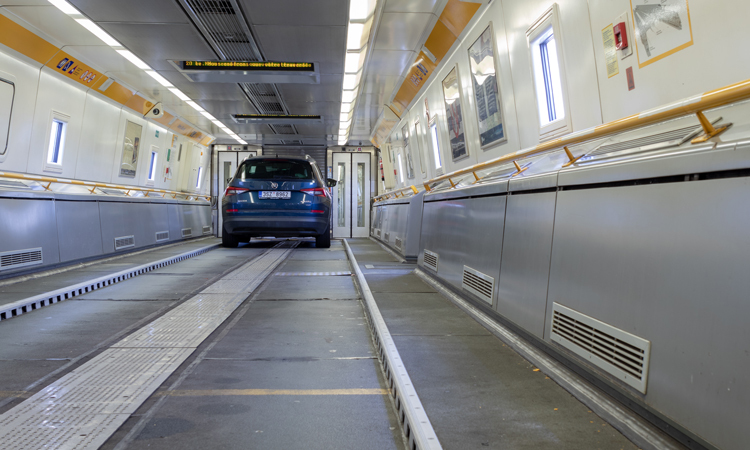 Eurotunnel will undertake design and procurement of key equipment such as brakes, doors, fire doors, fire detection, HVAC and the double-deck loaders, and manage the homologation process of the renovated shuttles with the appropriate authorities.